Ceramic plant pot dedicated to Grandma's Flowers. 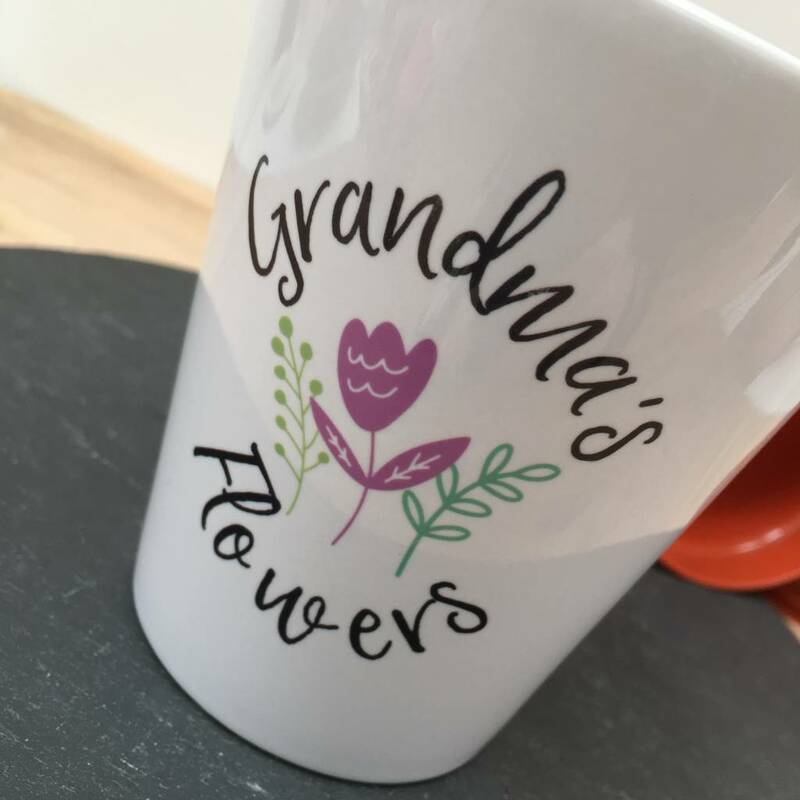 A lovely gift for grandma's birthday or Mother's Day. 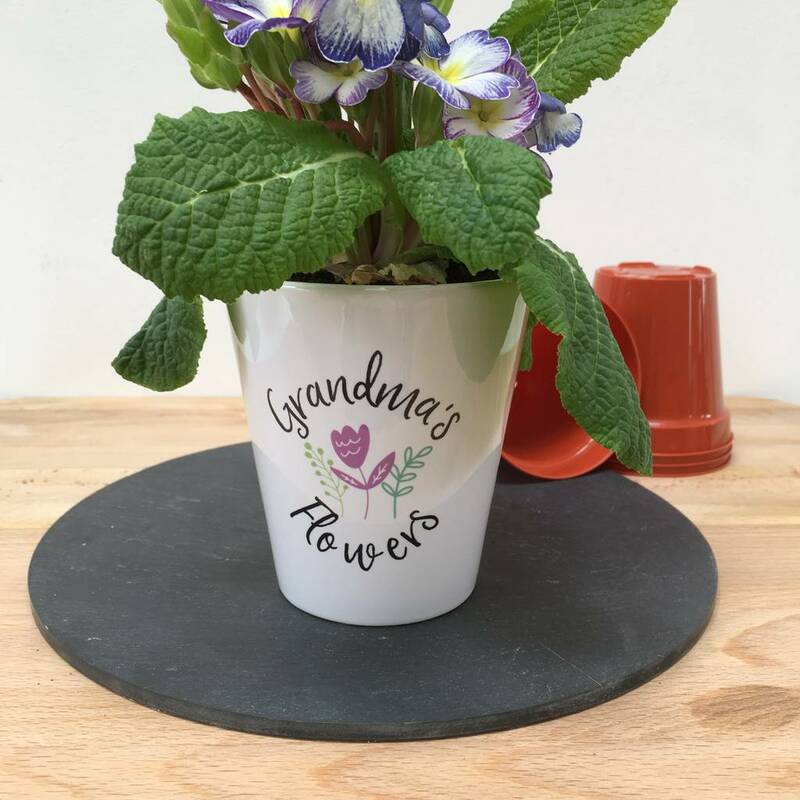 Grandchildren will love helping to plant it out and see the flowers grow. Drainage hole at base, recommended for indoors only. Supplied empty. White stoneware. Dishwasher safe. Supplied empty. This product is dispatched to you by Adra.